Looking for a Larger home in Moorcroft with a fenced in yard? Take a look at this home. Features : 6 bedrooms (3 non-conforming) 2 living areas, deck, 2 2-car garages, alley access and fenced yard. Tons of room to park all your toys! 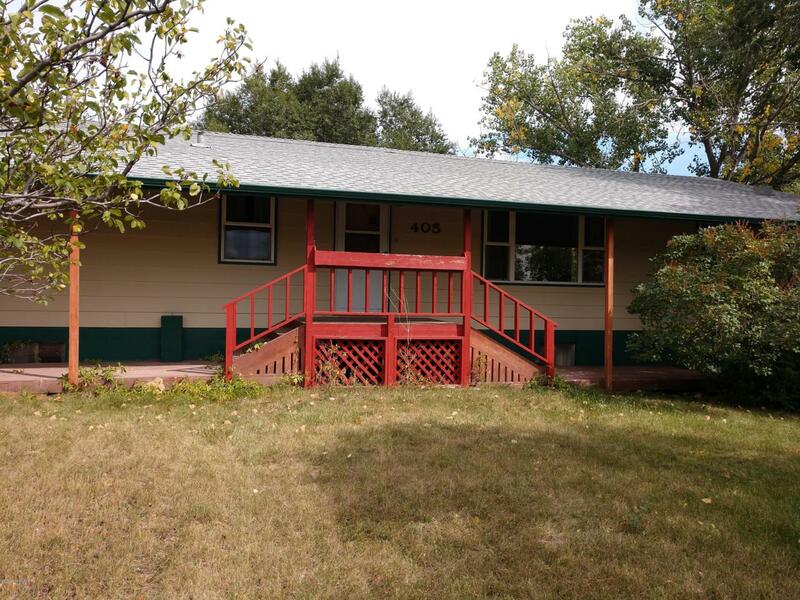 Call Katie Gray 307*670*3443 or Pete Driver 307*660*7070 with Century 21 Real Estate Associates, LLC for more information or to see this home today!